Most people don’t spend more than $25,000 for a wedding, and this is just in the Western world. Depending on the country, couples can spend as little as $1,000-2,000 for a normal wedding, and a bit more on a lavish one. No matter where you’re from, however, a wedding is considered to be magical. 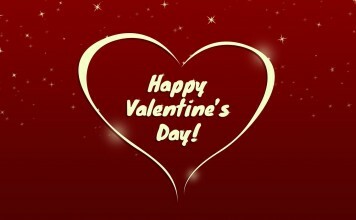 There comes a time in every person’s life when they have to give themselves completely to their special someone, during what most people consider to be the most important day of their lives. It is therefore understandable for some people to spend large amounts of money on the wedding of their dreams, sometimes more than they have. Let us take a look at some of the most costly weddings of our time, because rich couples are just like us when it comes to their wedding day, and just like us, they are willing to spend an awful lot of money to prove their love. Being the son of a billionaire certainly has its perks, especially on your wedding day. 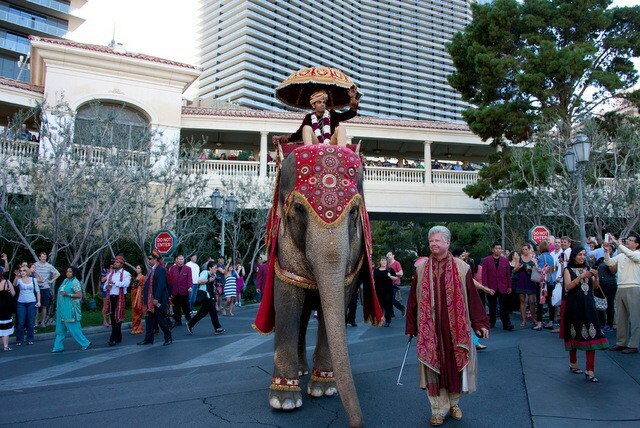 When Pankaj Malani got married to Avni Patel at the Bellagio in Las Vegas a couple of years ago, the wedding was considered one of the most extravagant ever. More than eight thousand people attended the wedding to see, among other things, the groom entering the wedding on an elephant that cost $100,000 to rent. Furthermore, the flowers and the cake ended up costing around $300,000.